The story takes place in 1932, during the Great Depression. Ann Darrow is a New York City actress that is struggling after losing her job. She is asked by filmmaker Carl Denham to act in his new movie. Ann agrees when she hears that her favorite playwright is writing the script. Ann and the screenwriter, Jack Driscoll, fall in love while sailing to Skull Island to shoot the film. However, their ship gets lost in a very thick fog and it runs aground on the rocks surrounding the island. As Carl, the ship captain and his crew search the island for a place to film, they are attacked by a native tribe. Ann is captured by the natives and the tribe leader vows to sacrifice her to Kong, a 25 foot tall gorilla. Kong is eventually captured and taken to New York to be displayed as the Eighth Wonder of the World. 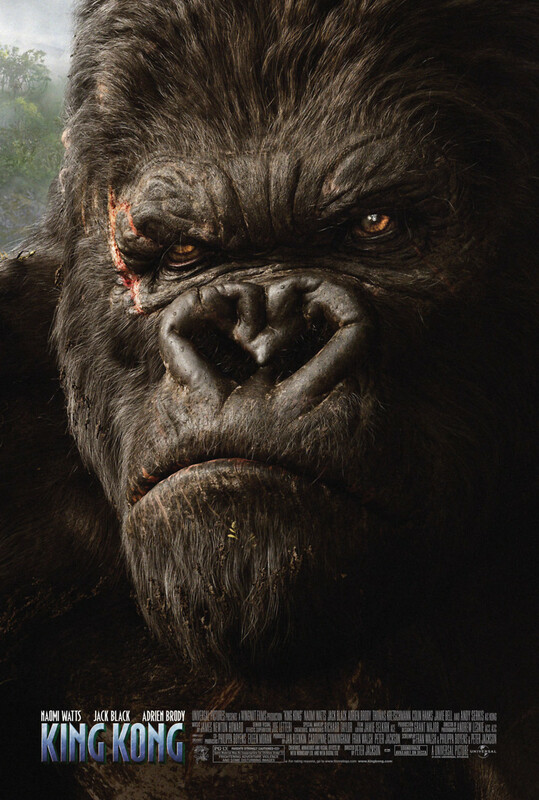 However, Kong escapes from his cage and a rampage of the city ensues.